Fantastic cul-de-sac lot on the lake side of the highway. 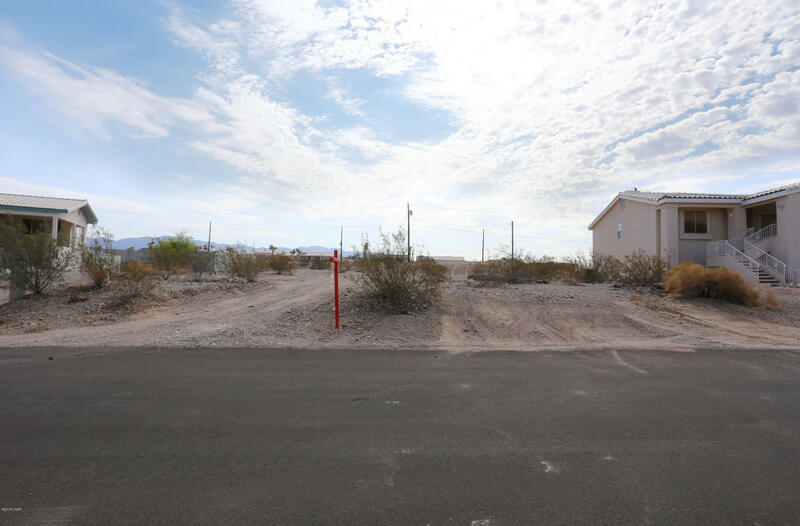 Plenty of room to build a large home with RV Garage! Close to Windsor Boat Ramp. Lots in this area are hard to come by! Buyer to verify all lot lines and dimensions!